The Cretan Association of Santorini "Arkadi" is organizing tonight what else? 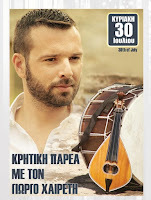 A Cretan night, with authentic Cretan food, raki and of course Cretan music. 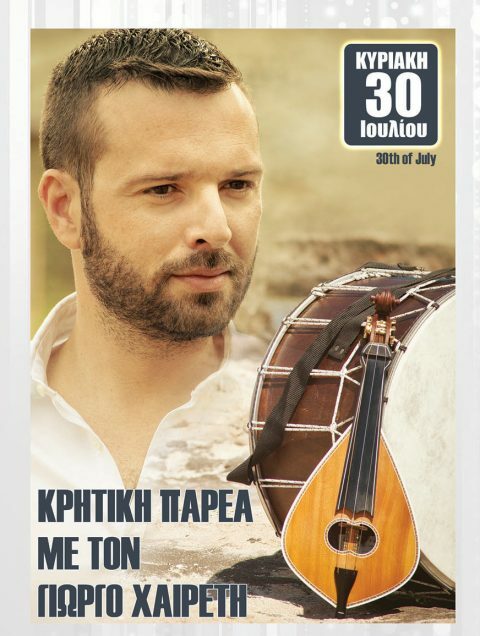 Main guest is the Cretan singer Giorgos Chèretis who will promises the audience a night full of joy. The feast will take place at the "Kokkalo" restaurant in Firostefani at 21.00 and the ticket costs 25 euros with a full Cretan menu.